This is my updated post.I have updated my pictures here! 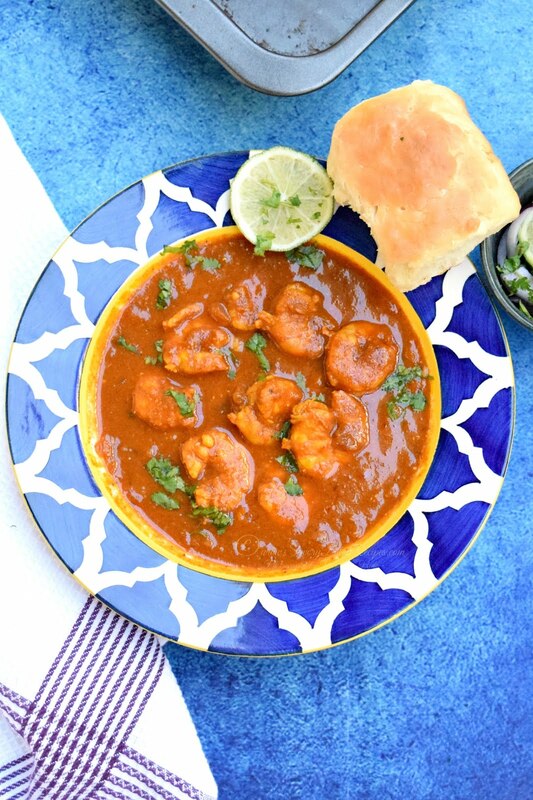 A new post for all Sea food lovers...Goan Prawns Balchao!! 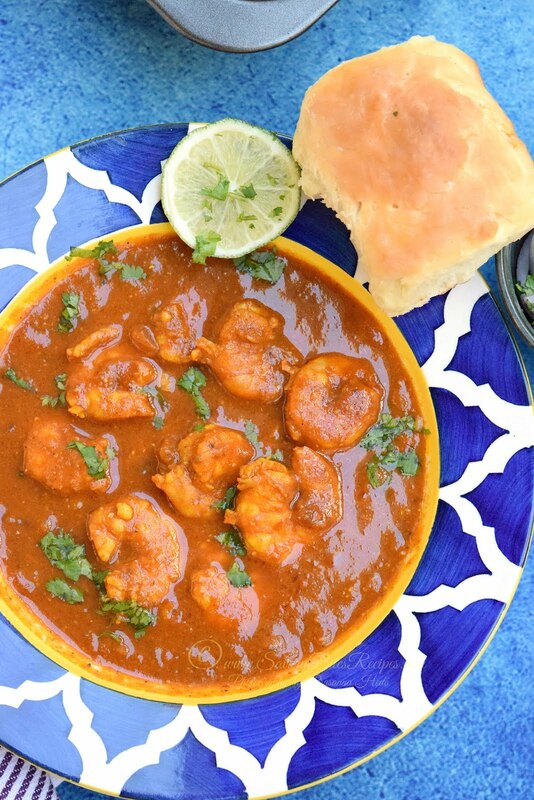 This dish is my favorite Prawns gravy dish. I love the aroma of this gravy and it tastes awesome with Roti/ Rice/ Pav/Bread. 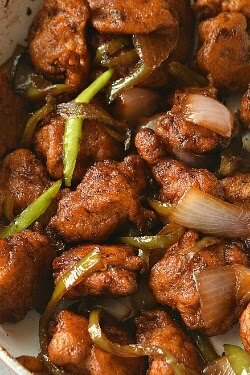 I used to make this dish quite often but recently I had totally forgotten about this dish.When I was going through my recipe journal,I found my long lost recipe and it reminded me of is forgotten gravy. I always stock Prawns in my freezer,they serve as my rescue fish 😁 Rescue fish in the sense, when I run out of fish and chicken, then these Prawns come to my rescue. I always stock fresh Prawns every 10 days. If you clean and de vein the Prawns and freeze them then when you use them next time ,first thaw them and wash them thoroughly,they are as fresh as ever. I make sure I consume Prawns within 10 days maximum,although if you search online,many posts you can find saying that its safe to freeze the Prawns for Max 6 months. 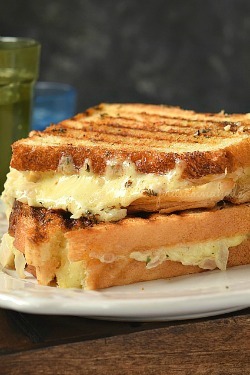 Try my recipe and enjoy! First,clean the prawns,devein them and wash thoroughly. In a mixer grinder,grind ginger,garlic,byadgi chilies,vinegar,cinnamon,cloves,cumin seeds,coriander seeds,peppercorns to a smooth paste. Add little water to make paste. In a pan,add oil,add onion and tomato and fry till tomatoes turn mushy. Add little salt when frying. Add ground paste and fry till raw smell goes off. Add prawns and fry in masala. Add salt,sugar,tomato ketchup and vinegar. Add 1/2 Cup water and cook the balchao. 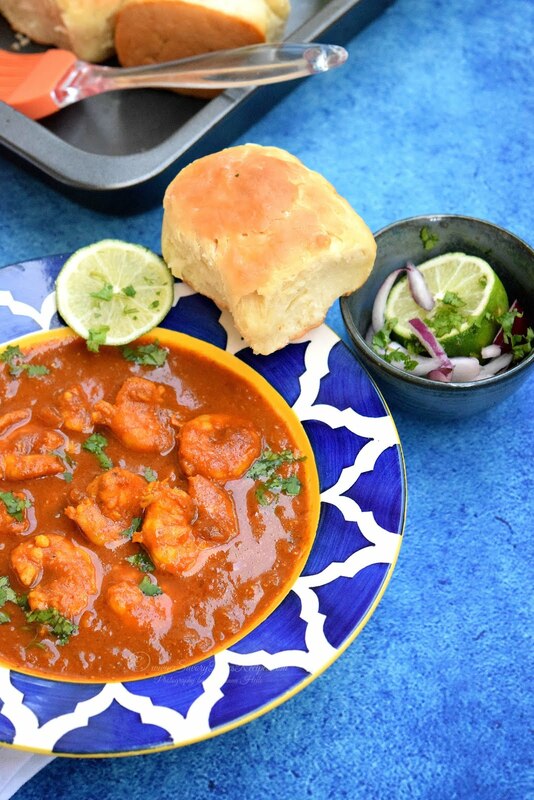 Cook till the prawns are cooked well and the gravy turns little thicker. 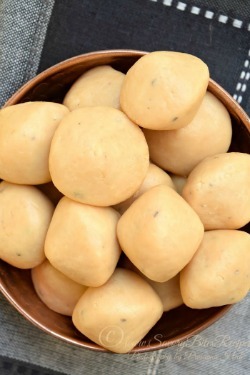 Serve hot with rice /phulkas/ Une / Pav. 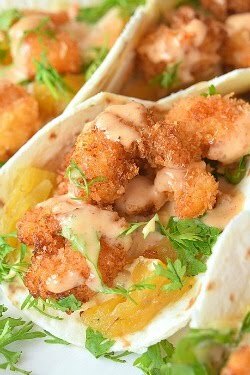 You can fry prawns separately after marination. You can skip adding vinegar in the last part of preparation. Do not over cook the prawns or they will turn rubbery. Adjust the spice level as per tolerance.